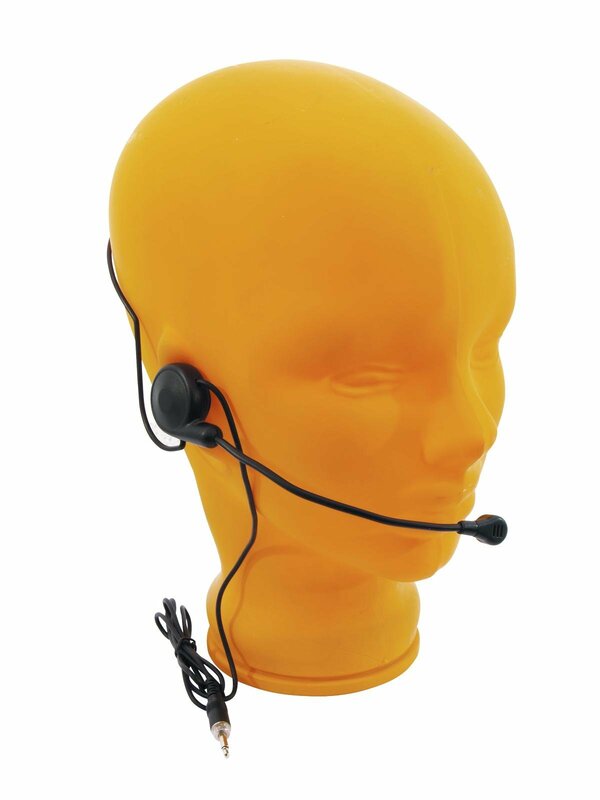 The set includes a pocket transmitter with PLL multifrequency transmitter and a headset microphone which serves for wireless transmission of speech and vocals to the receiving unit RM-105 of the PA system W.A.M.S.-05. 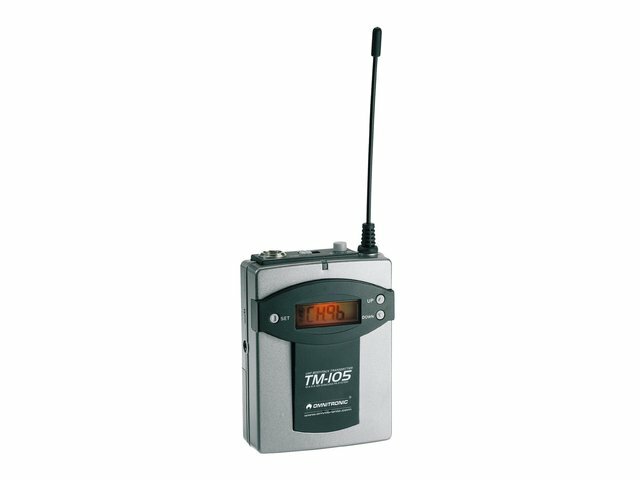 The transmitter operates in the range of 863.100 - 864.900 MHz. 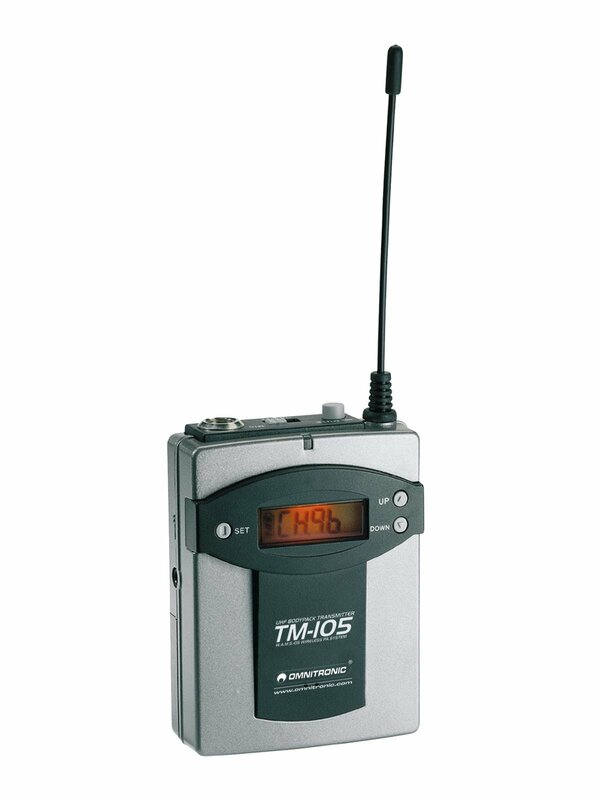 The frequency range is divided into 16 channels, which can be selected as desired. The unit is tuned to the frequencies of the receiver module.